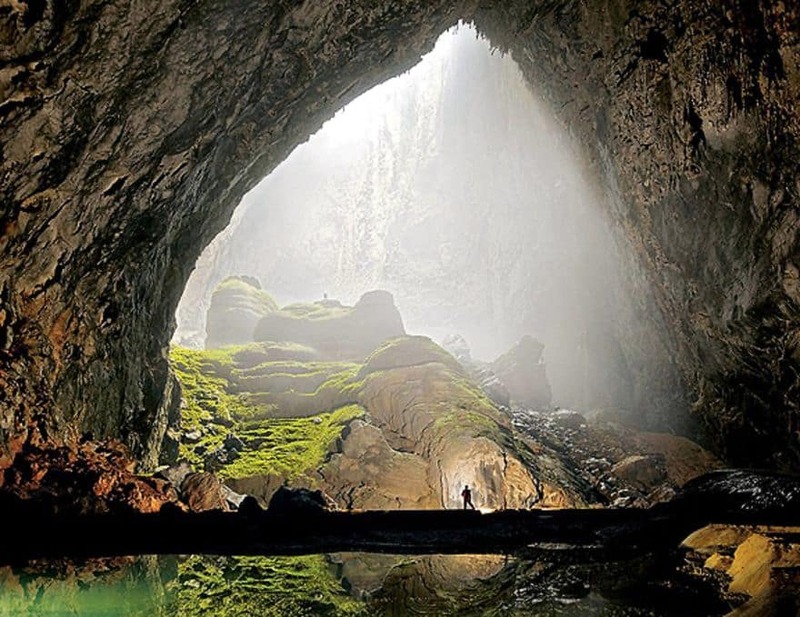 Caves are one of those places that often hidden beauty and wonder.Â These crevices and cavities are created under the earth or in mountains and are regularly seen by explorers andÂ adventurers looking to capture theirÂ massive and breathtaking interiors. 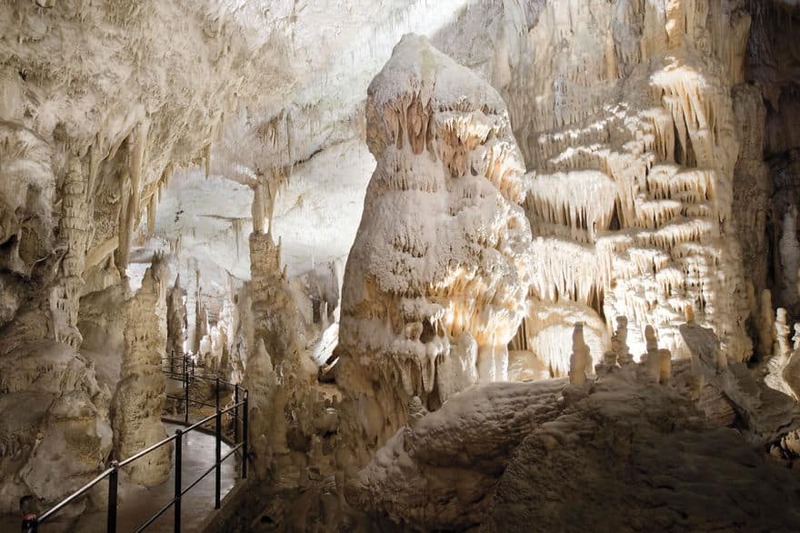 We’ve collection some of theÂ Most Beautiful Caves From Around the World for your enjoyment, but don’t be fooled – not all caves are bleak rock! 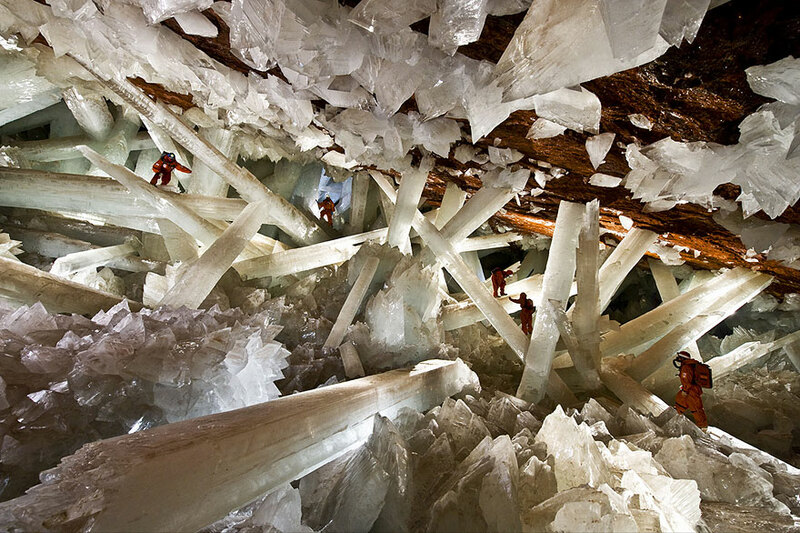 Some of these are filled with spectacular light shows! 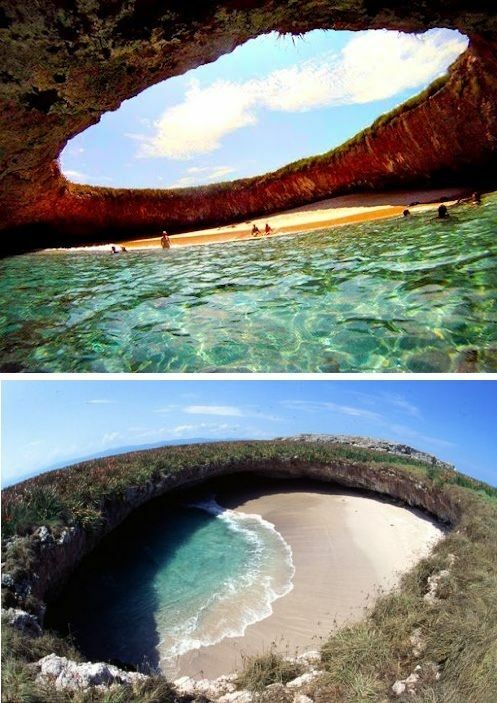 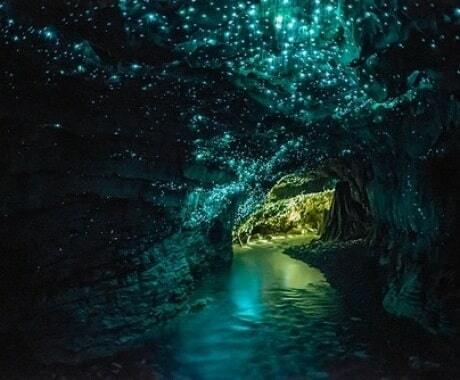 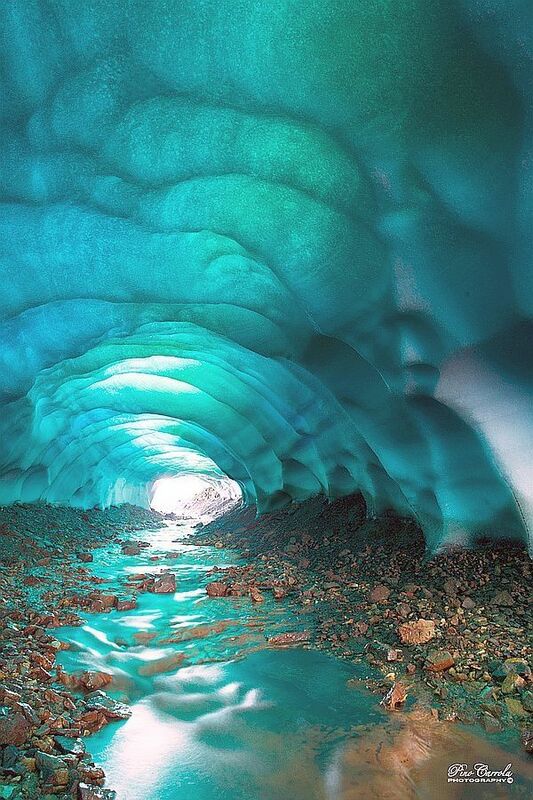 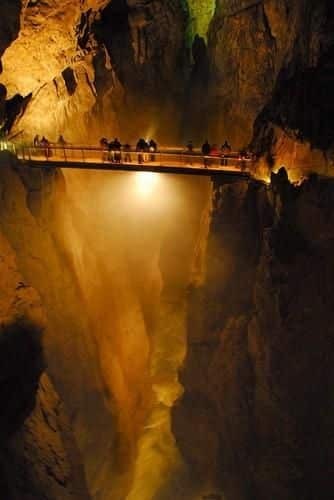 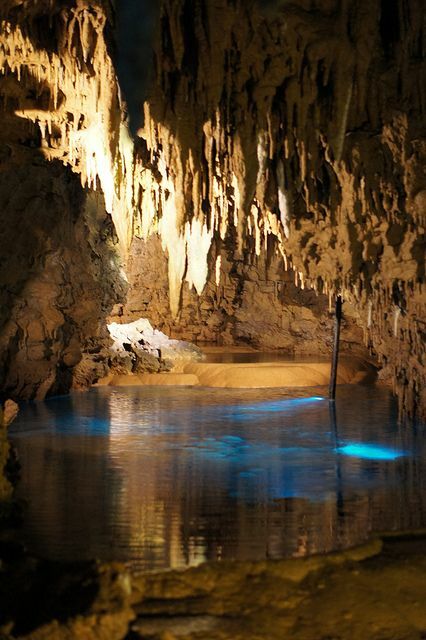 A cave (or cavern) is a naturally occurring area or space under the surface of the Earth. 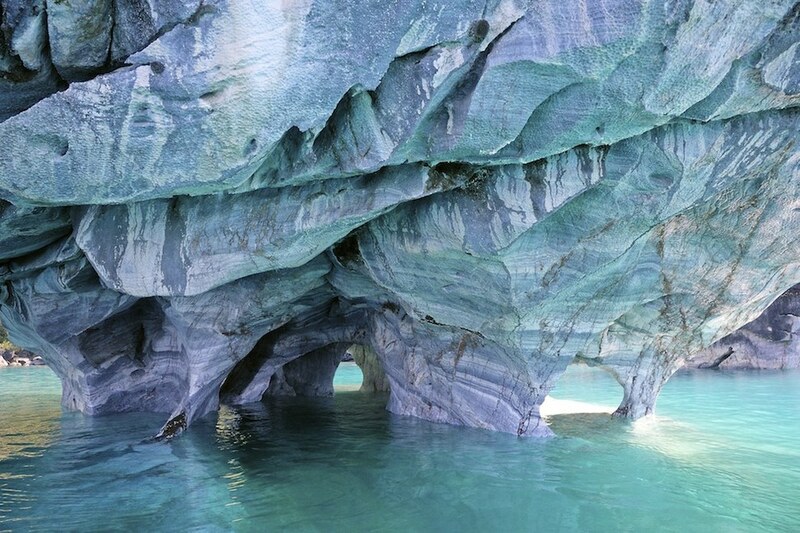 Caves are often a system of interconnected passageways created by the weathering of rock. 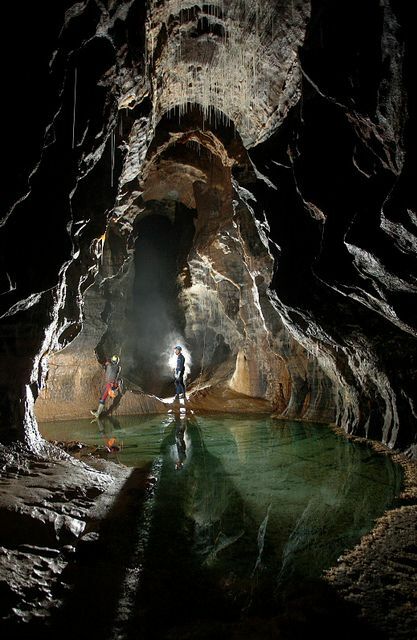 Recreational or scientific exploration of a cave system is called caving, potholing or spelunking. 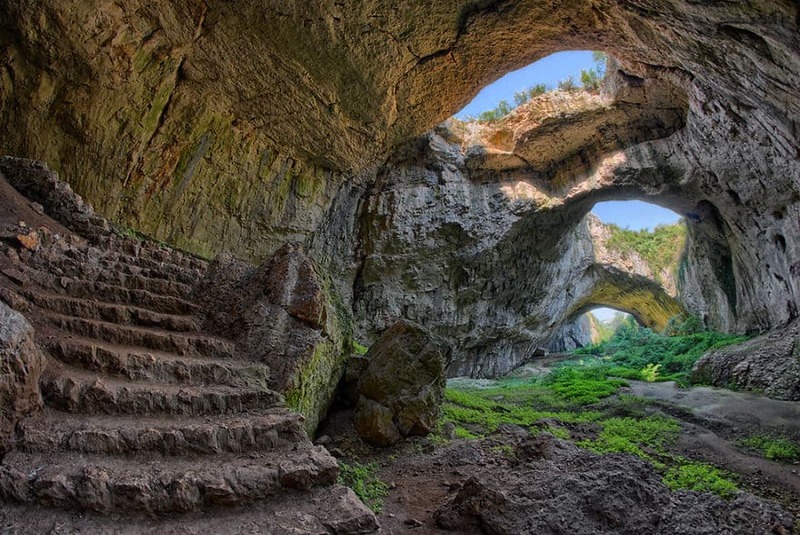 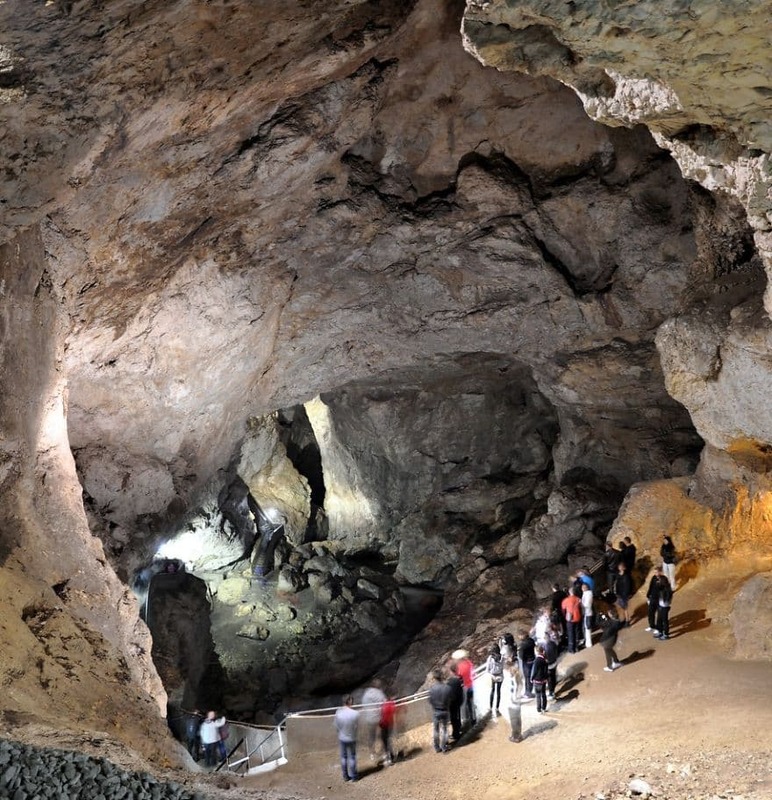 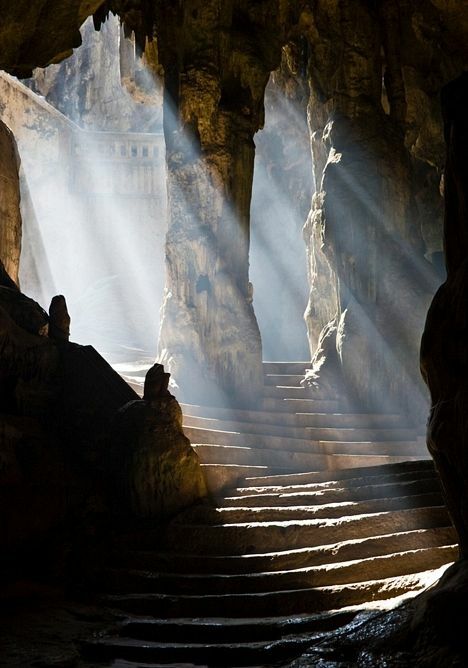 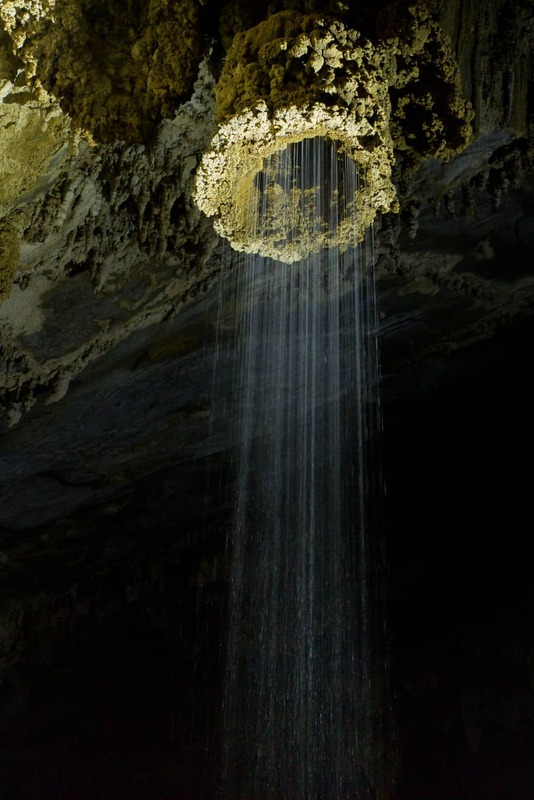 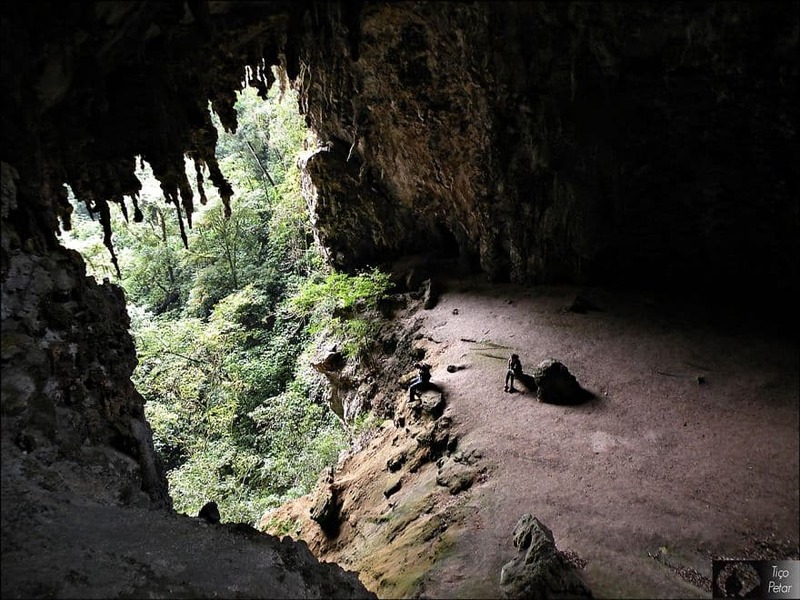 The scientific study of caves and their surrounding environments is called Speleology and the formation and development of caves called speleogenesis. 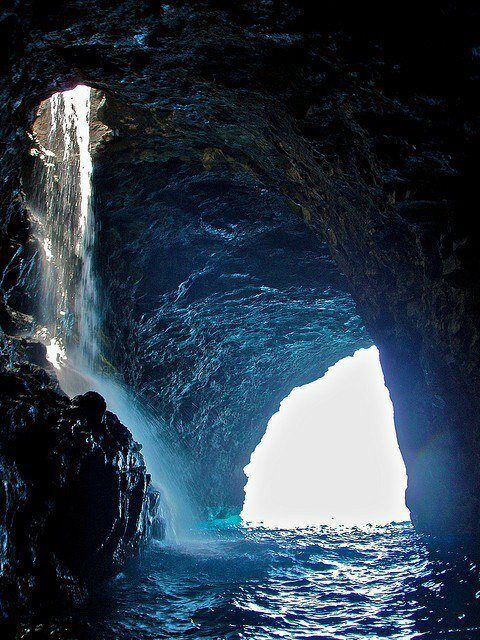 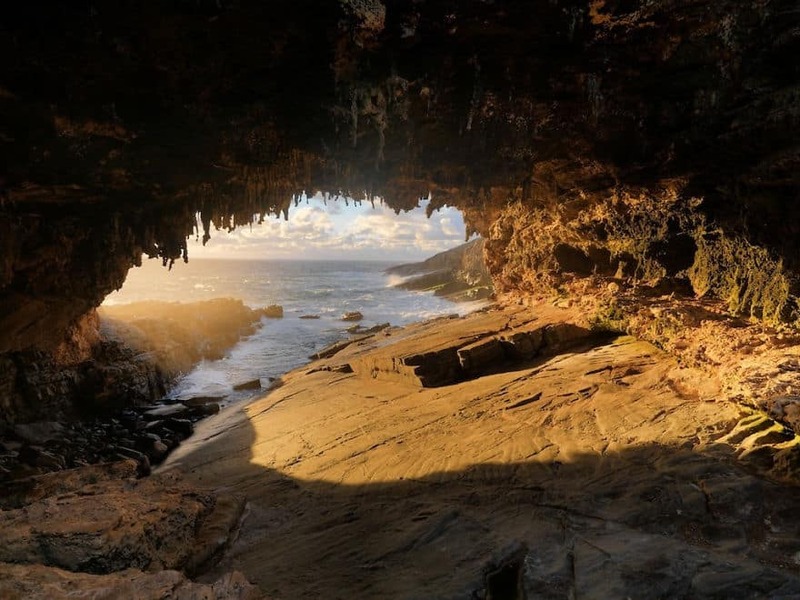 Caves can be formed by many geological processes including chemical actions, erosion from water, tectonic and volcanic forces, microorganisms, and pressure. 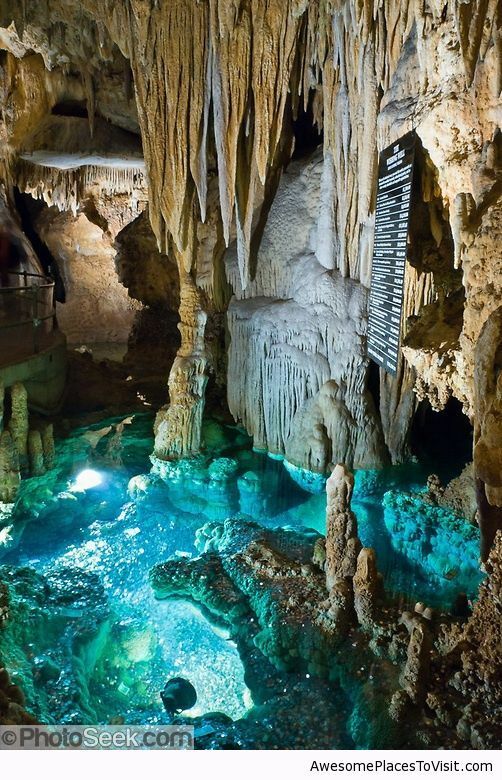 A cave or cavern is a hollow place in the ground,Â especially natural underground space large enough for a human to enter. 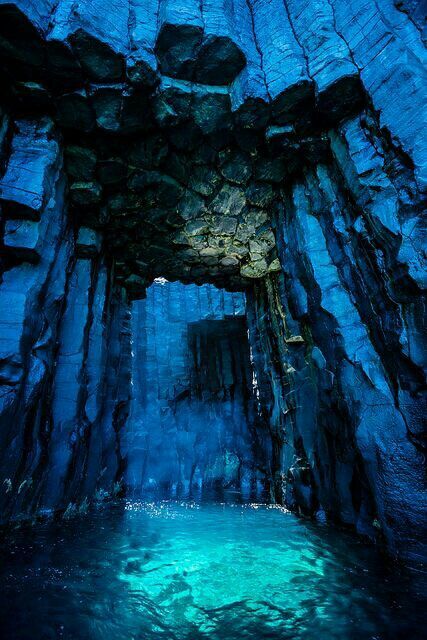 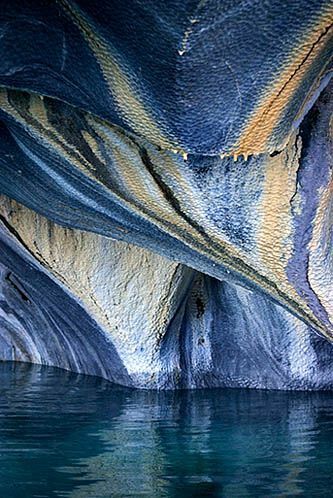 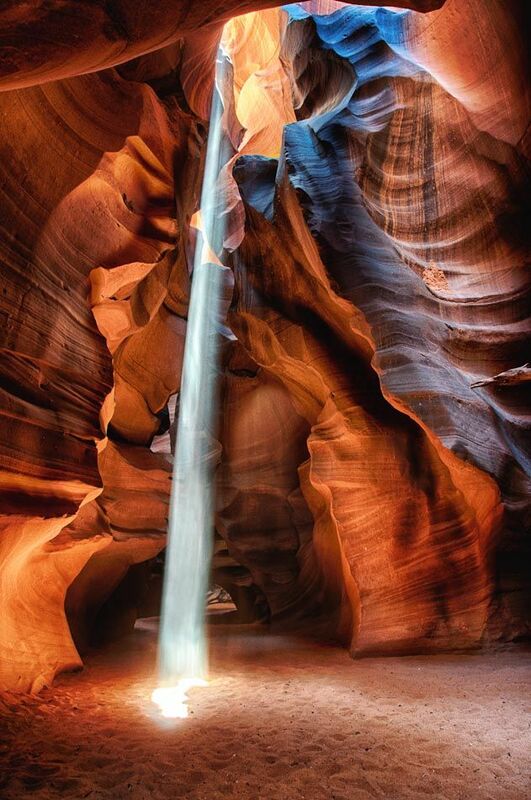 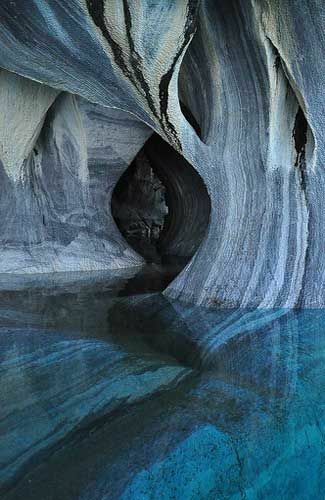 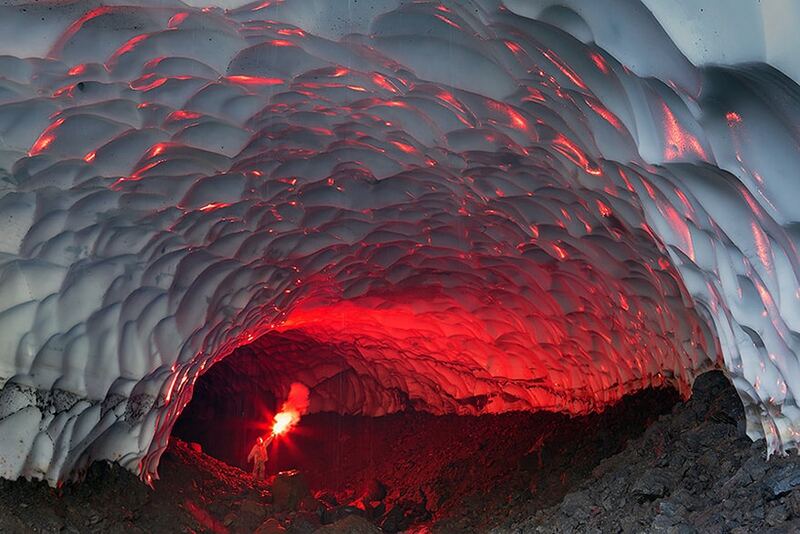 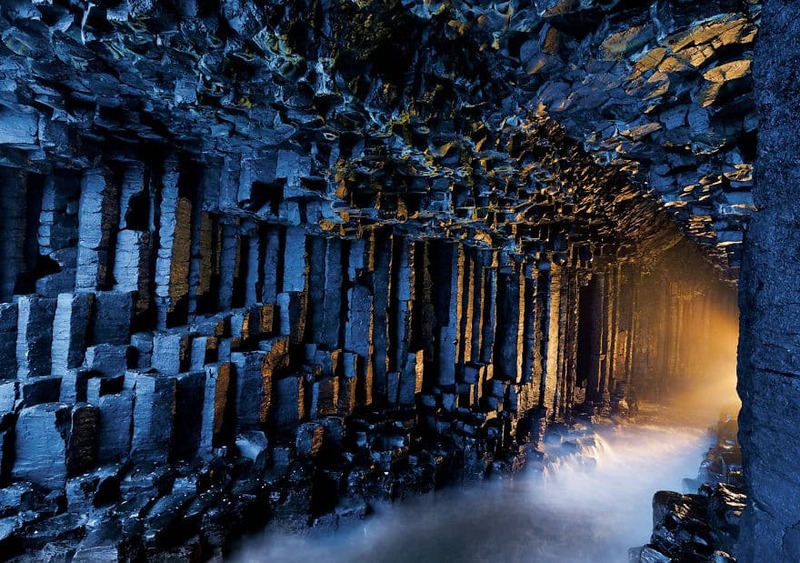 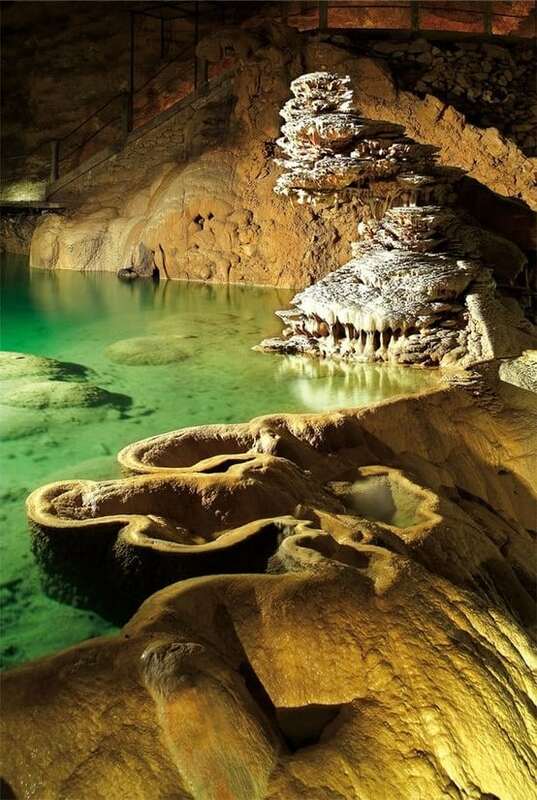 Caves form naturally by the weathering of rock and often extend deep underground. 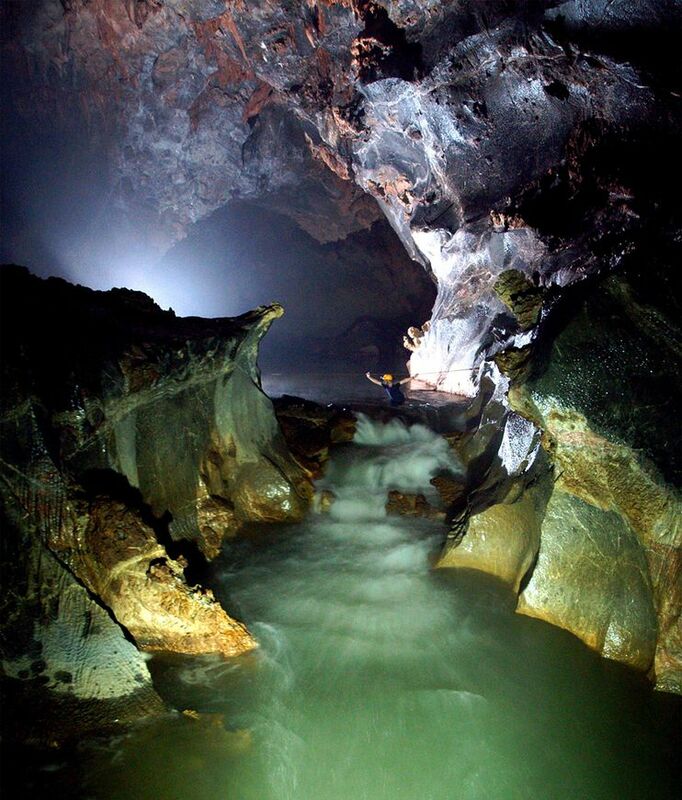 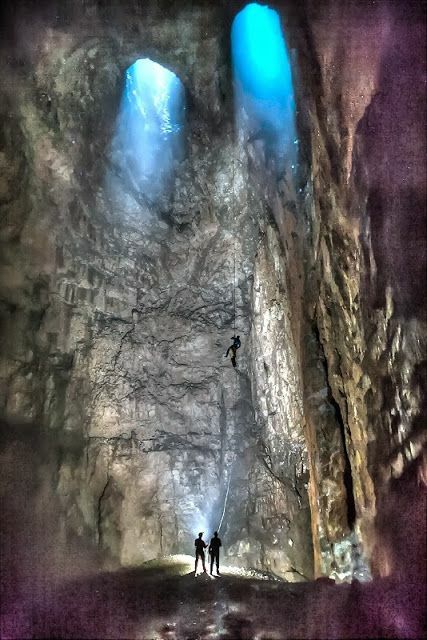 The word “cave” can also refer to much smaller openings such as sea caves, rock shelters, andgrottos.Â Speleology is the science of exploration and study of all aspects of caves and the cave environment. 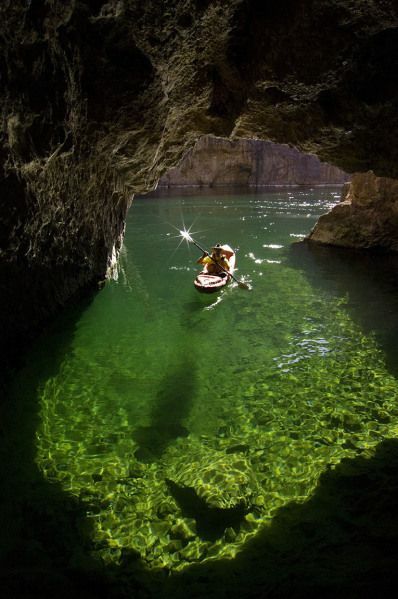 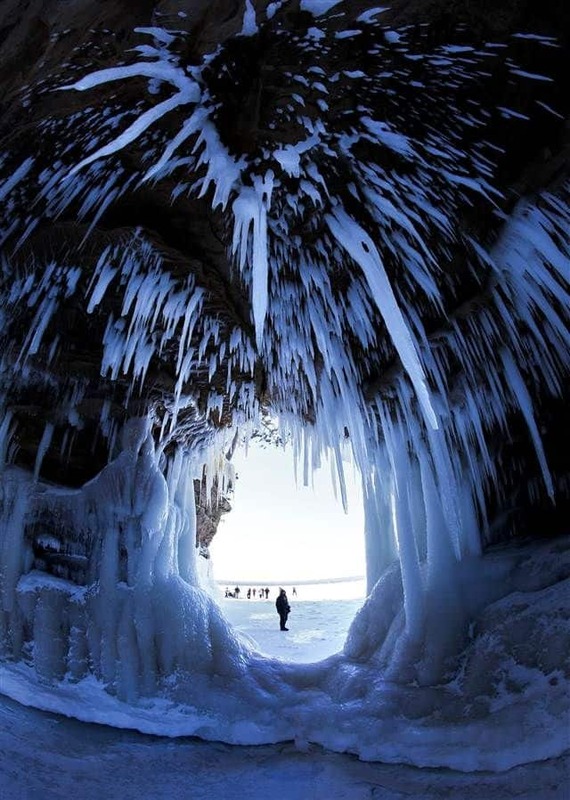 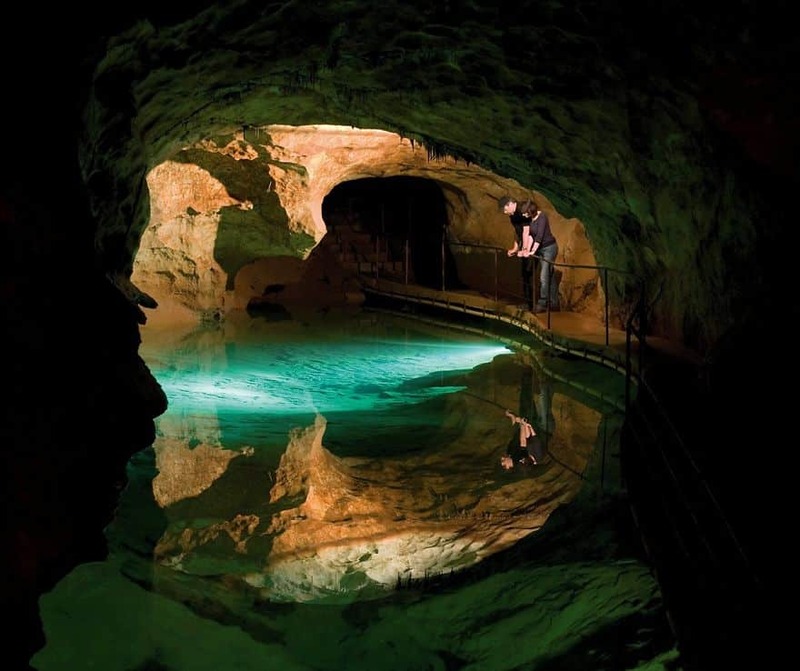 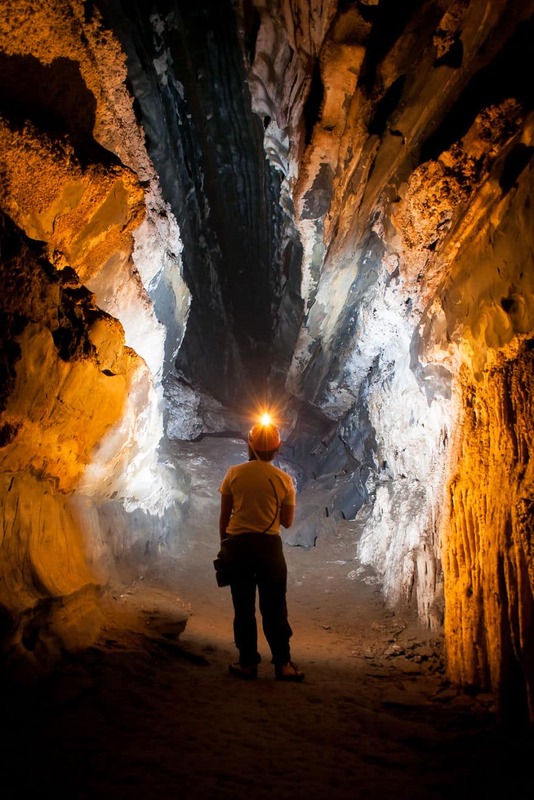 Visiting or exploring caves for recreation may be calledcaving, potholing, or spelunking. 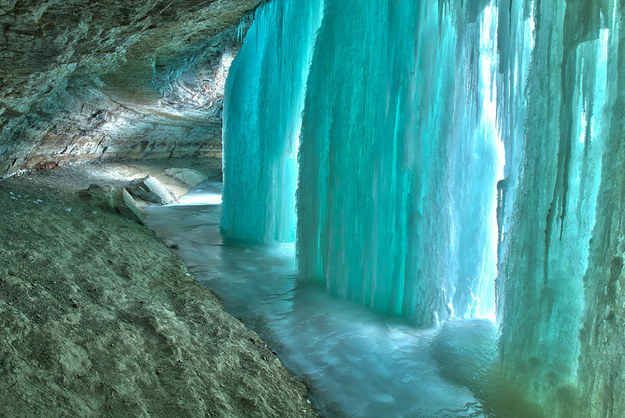 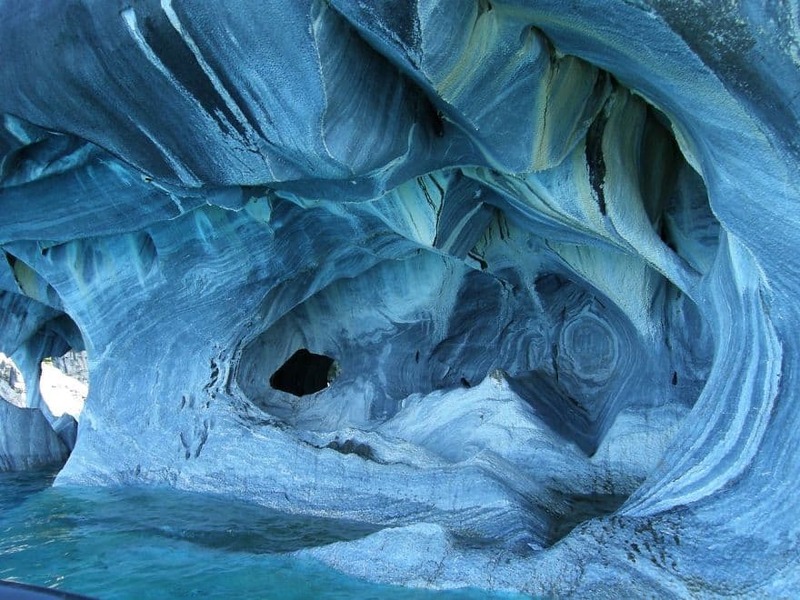 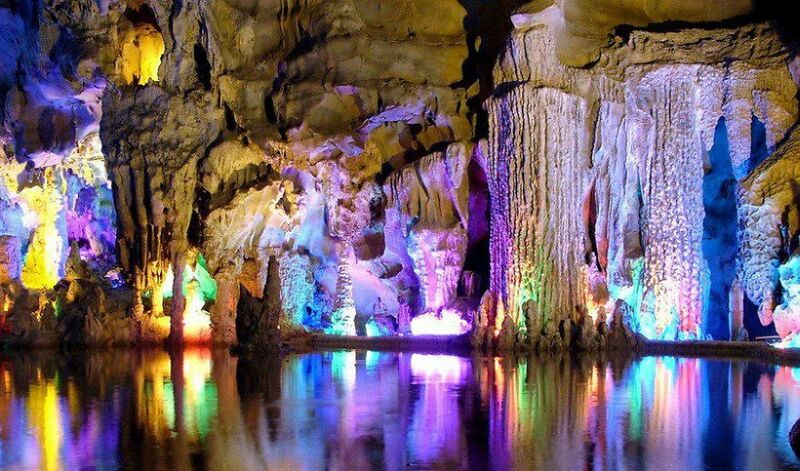 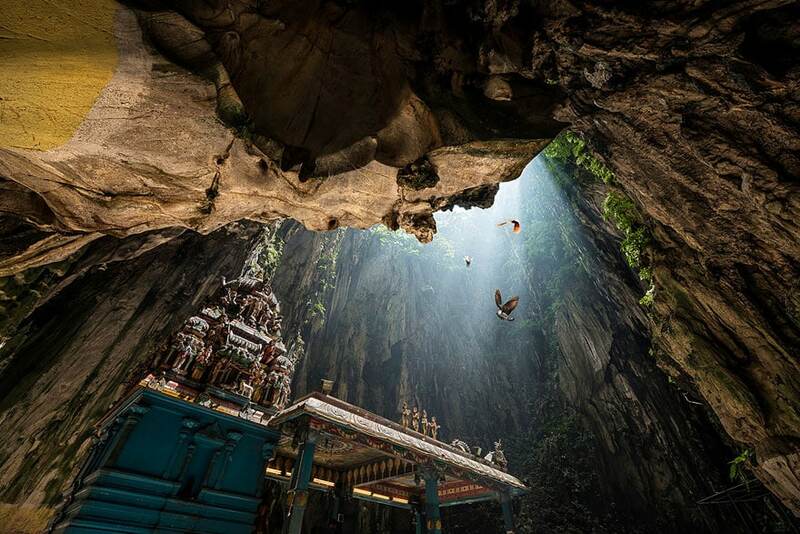 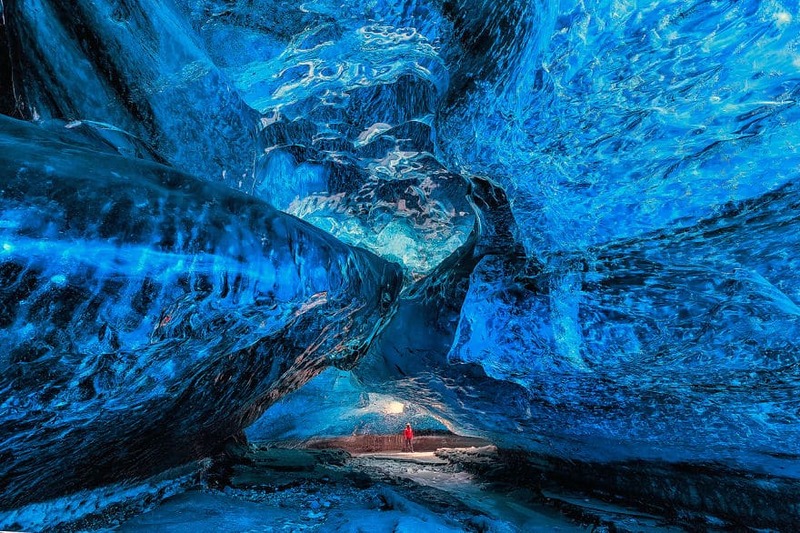 In today’s post we’ve gatheredÂ 40+ Most Beautiful Caves From Around the World, from amazing locations like China, Australia, Chile and America. 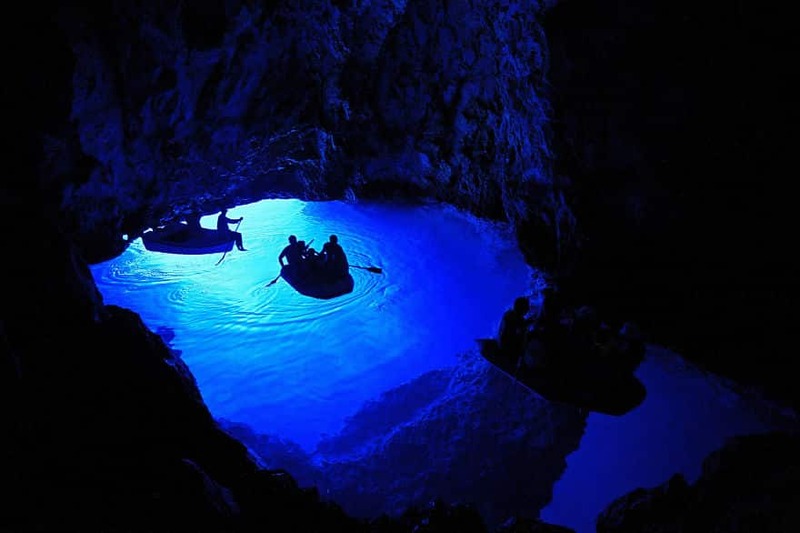 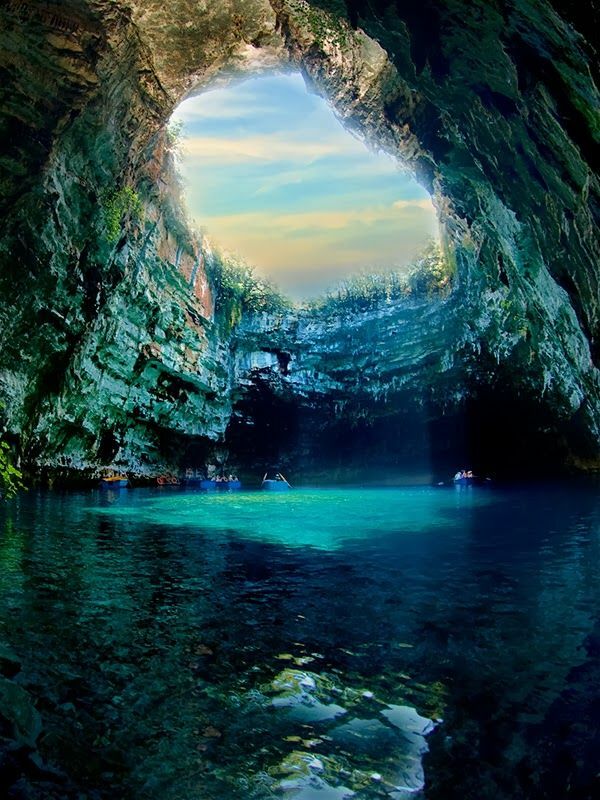 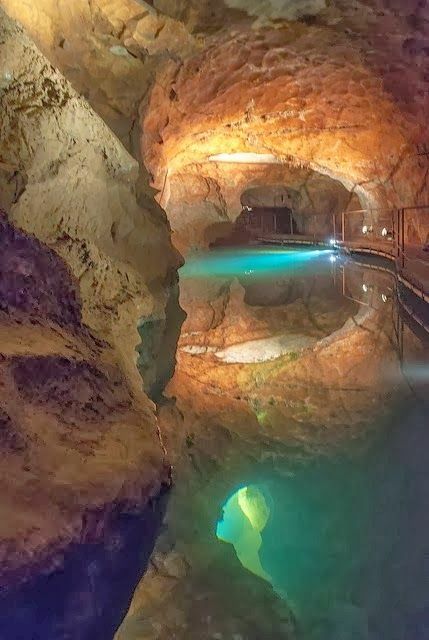 Melissani Cave, Kefalonia Greece, check out this guide to exploring the Greek Islands.